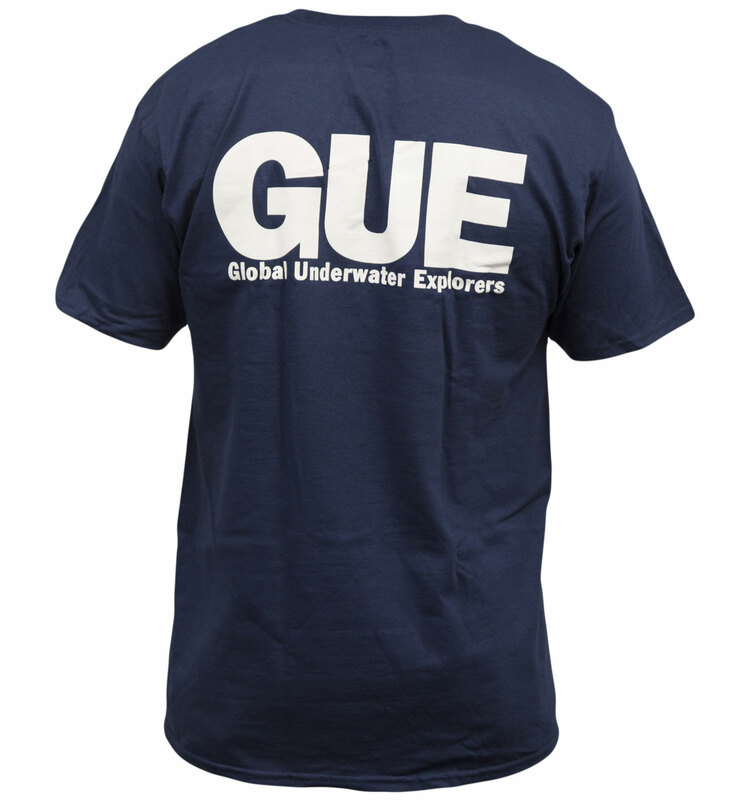 This GUE classic is soft, 4.2-ounce 100% airlume combed and ring-spun cotton, with "GUE" printed large on the back. 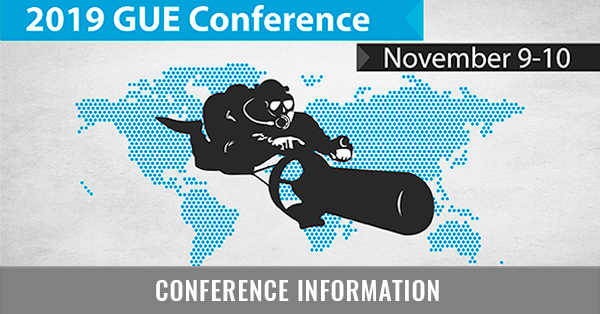 One-sided design. This product is also available in a ladies' cut! 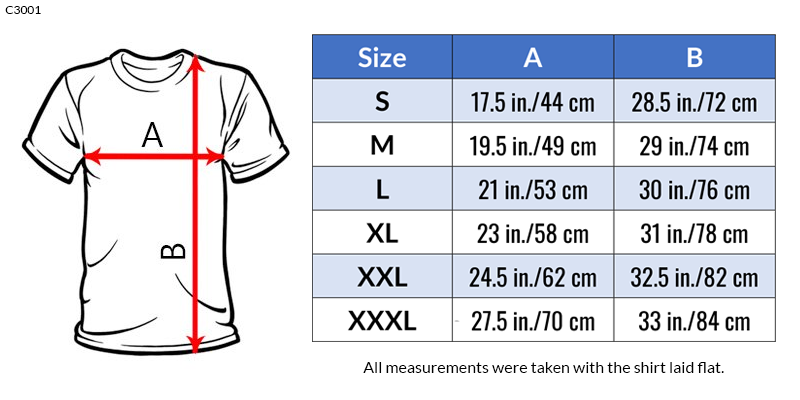 Please reference the size chart available in the product images. 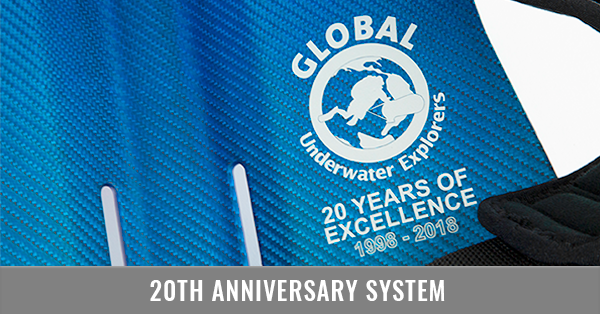 Our new shirts run slightly smaller than past GUE prints.